I love reading in the summer. If you are like me it is hard to find time to read. Every year my husband and I go with my family to Oceanside, California and stay in a beach house. Last year I spent the whole time reading on the beach and doing nothing. This year I plan on doing the exact same thing. We leave on July 8th and I already have a stack of books ready to go. Today I thought I would share with you 10 of my favorite books as well as a few that I want to try. ﻿I realize that the first book is actually three books, but I dare you to just read the first one without reading the rest. If you haven't jumped on The Hunger Games band wagon yet you better get going. They are making a movie that comes out sometime next year.﻿ These books are so intense, I think I finished all three of them in a week and a half. 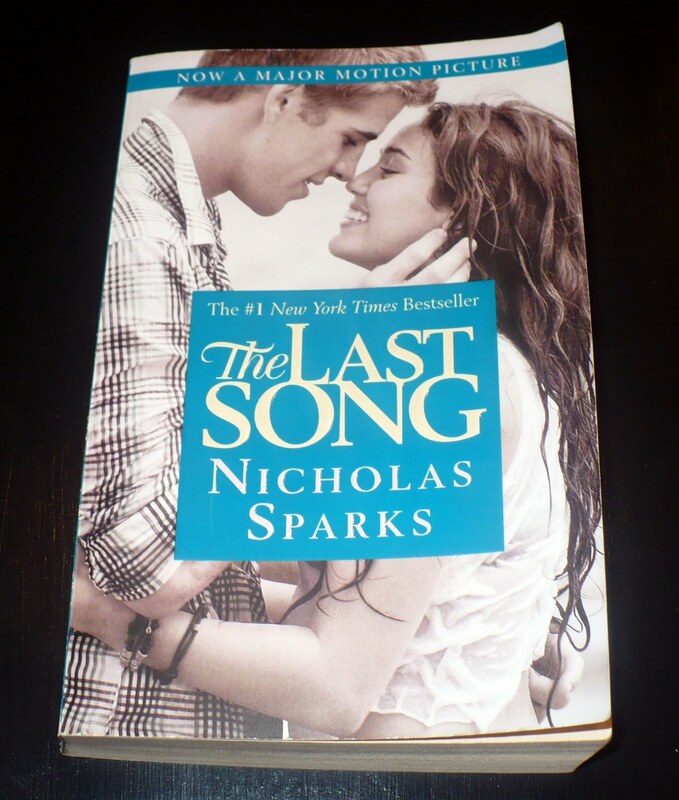 ﻿I have read a few other Nicholas Sparks books and overall I haven't liked his writing style. For some reason, I really enjoyed The Last Song. I saw the movie first and liked it. I wasn't sure if I wanted to give this author another try but in the end gave in. The book is so much better than the movie, obviously right? The book is always better. I am sure most of you have seen the movie Fried Green Tomatoes. I love the scene where Kathy Bates hauls off and smashes a car that cut her off. Anyway Welcome to the World, Baby Girl! was written by the same author. 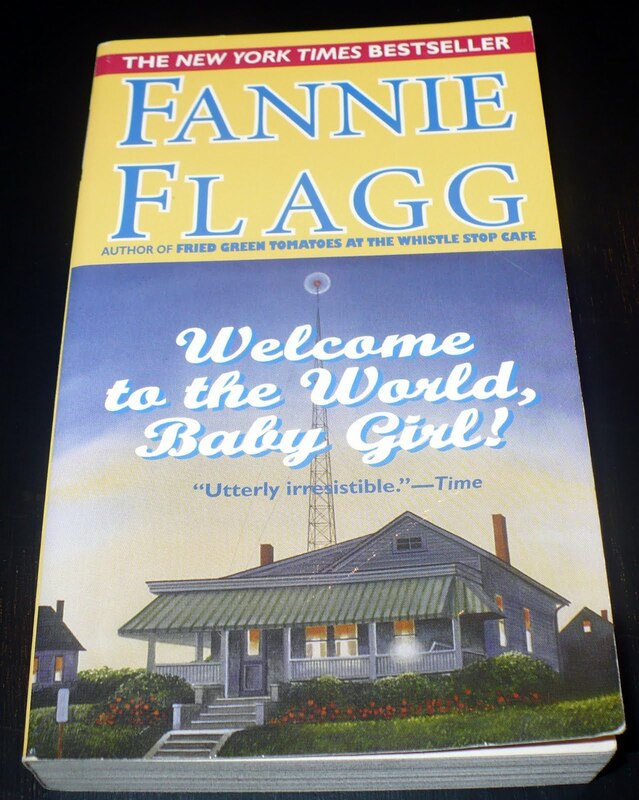 I have read a lot of Fannie Flagg's books but this one is my favorite by far. It is about this news reporter in the 70s who is trying to find out about her past, while still trying to get ahead in her career. If you haven't read this classic you need to. 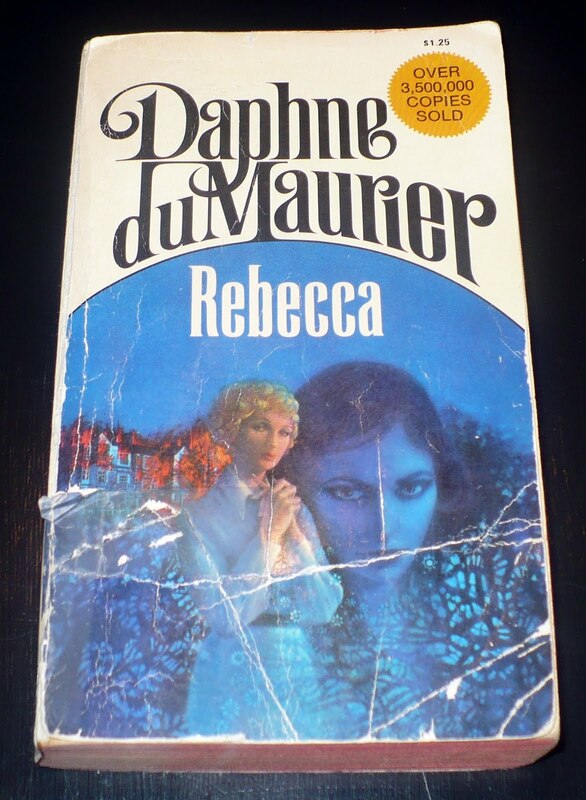 Rebecca was originally published in 1938. I read this book back in high school, but it is on the list to read again. It is all about this woman who is married quickly and whisked away to a beautiful and haunting estate called Manderley. Once she arrives there she finds her husband changed and there is a secret in the house. ﻿I just finished Water for Elephants a few weeks ago. I haven't seen the movie yet, I will have to get it from Red box. I really enjoyed this book. I love the story telling, and point of view. My only problem with this book was there were about three scenes that really weren't necessary, but other than those I really liked it. 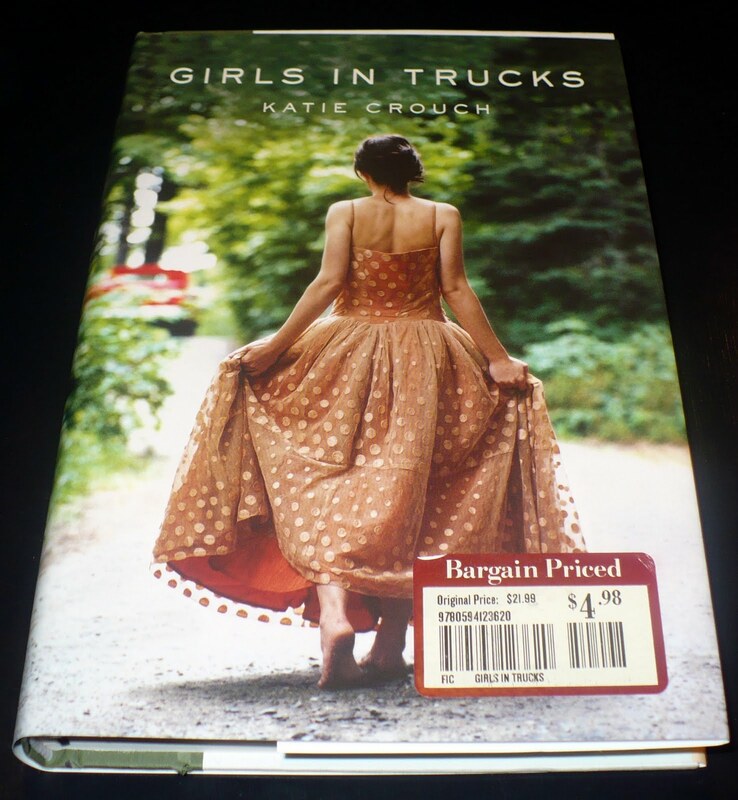 ﻿Girls in Trucks is a new book that I picked up for super cheap (notice the price tag!) It looks really good and I am excited to try it out. 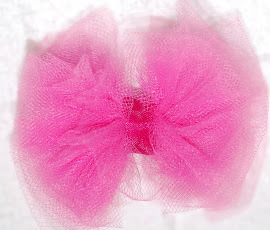 It is about a girl who was raised in the south as a debutante. She struggles with this society and ends up going to New York and tries to find herself. I hope this book is good but we will see. 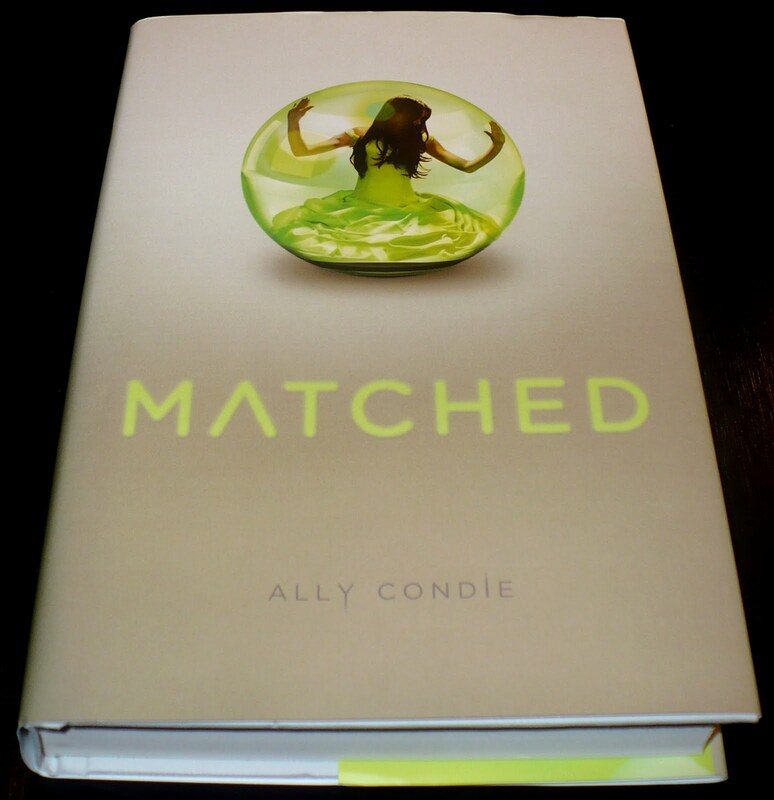 ﻿Matched by Ally Condie is amazing. 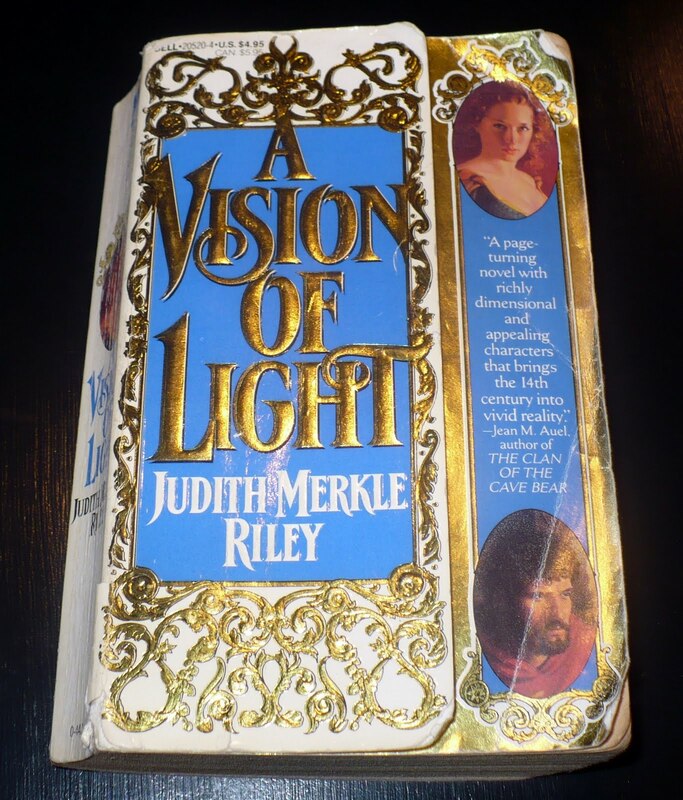 I know I have raved about a lot of different books today but this one is my new favorite. It is kind of a combination of The Hunger Games and The Giver. The writing in this book is so beautiful. It kept me captivated from the very beginning, even though it isn't 'action' packed, I was still engrossed the whole time. It is going to be part of a trilogy. The second book comes out November 1st. 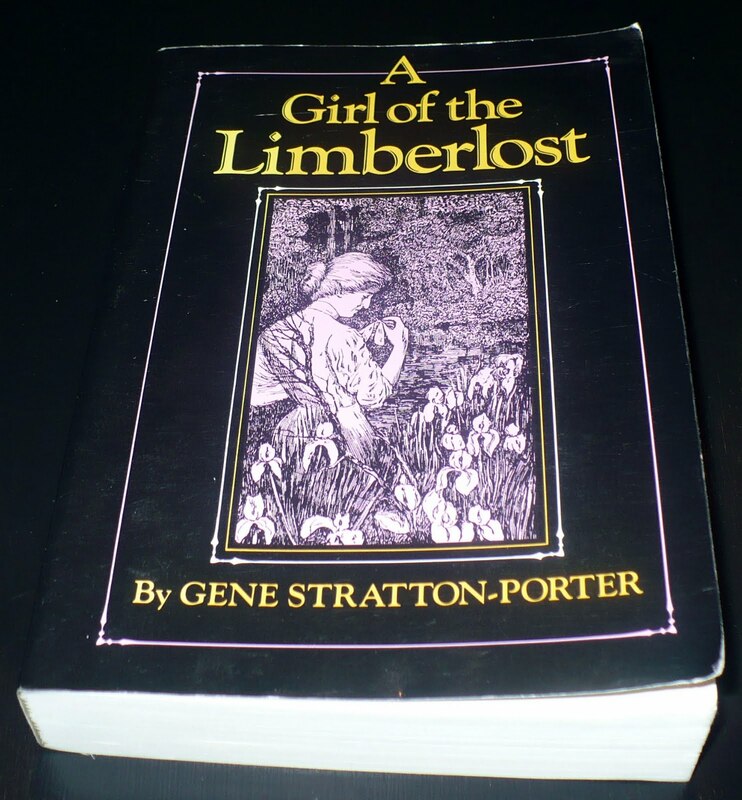 ﻿A Girl of the Limberlost is a wonderful story about a girl, Elnora Comstock, and her relationship with nature. The descriptions in this book are gorgeous. There is also a movie that I used to watch all the time when I was little. I always thought she was so cool because she worked hard for what she wanted. Yes, I am one of those people who really liked the Twilight series. ﻿I am going to be totally honest in saying that I actually liked The Host better. I felt like it was geared towards a little older age group. Plus it is a really cute romance novel. Well now that I have rambled on about some of my favorite books and intended reads this summer, what are you reading? I am always up for new recommendations. I hope this has inspired you to forget about your to do list and spend some time curled up in your favorite reading spot! This is great Erica! Thank you so much for sharing. I am definitely interested in looking up a few of these on Amazon. Oh, how I wish I had more time to read! Thanks for the recommendations. I added a few to my wish list and a few I already have on my shelf waiting to be read. Enjoy your down time!! I have read several of the books on your list. I am interested in some of your choices that I am unfamiliar with. Thanks for sharing! I really want to read The Hunger Games, I probably will at the beach. 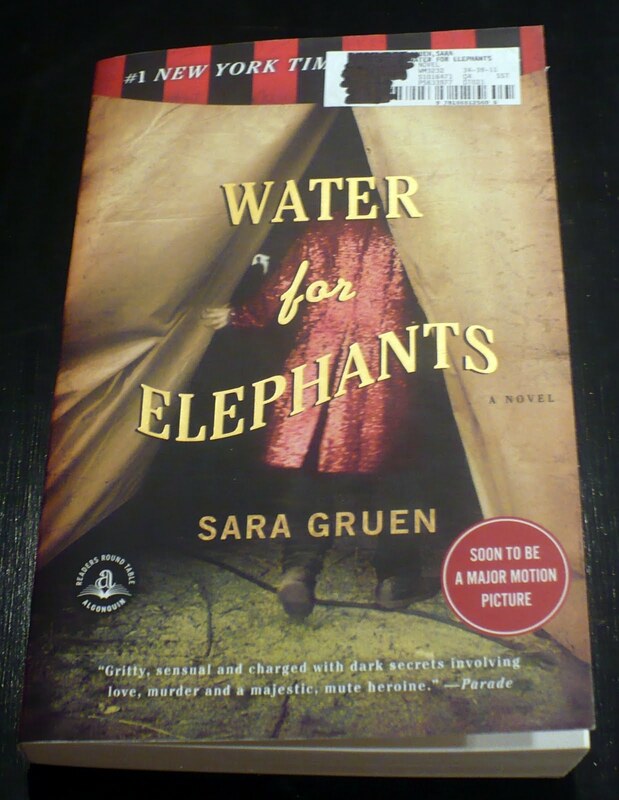 Also loved Water for Elephants! Hey, I used to live in Oceanside! Thanks for your book reviews. The Host is one of my all time favorite books too. And of course so is Rebecca. I had to quit reading Water for Elephants & I won't be seeing the movie - because of one of the 3 unnecessary passages you mention - that kind of stuff gives me nightmares. I live on South Limberlost Rd. & know what a limberlost is but will be looking for that book for sure. 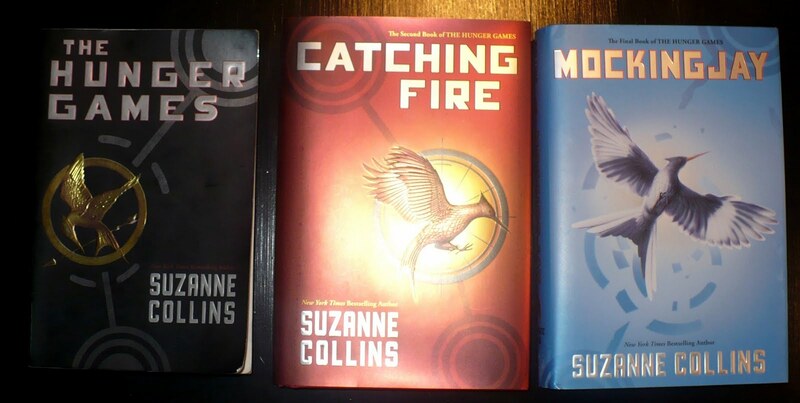 And lastly thanks for the heads up on Suzanne Collins - I've not read her but will now. I LOVE the Hunger Games series, Twilight (& Host), Rebecca & Fannie Flagg! Thanks for sharing your list! I'm going to read a few off your list. I was surprised there was no Jane Austen on the list! I loved the Hunger Games and can't wait for the movie. Know which other movie? Breaking Dawn, yeah I still LOVE Twilight. I didn't love The Host as much. It took me literally half the book to really get into it. I want to read the trilogy on your list, but I hate waiting for the new books to come out. I might wait until they are all out before I start! I'm not patient.